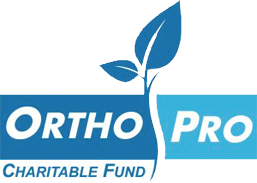 OrthoPro is a leading provider of orthopedic bracing and other non-invasive medical devices for pain management and physical rehabilitation. 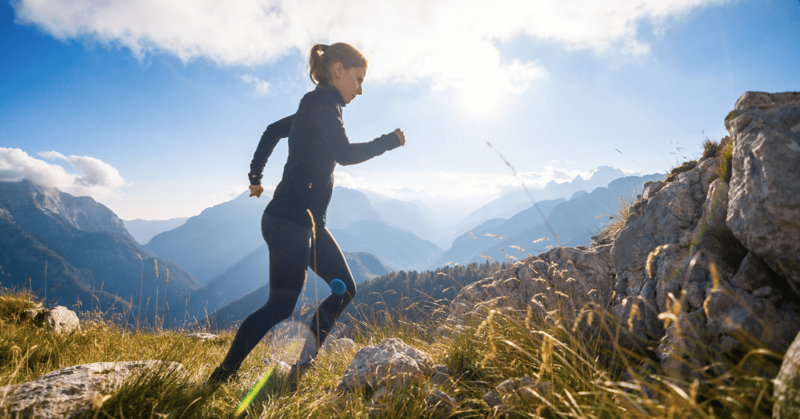 We are committed to improving the quality of life of our customers by providing cutting-edge medical products of the highest quality designed to meet the specific needs of each of our customer. Click here to learn more. Here at OrthoPro, we take pride in exceptional and friendly customer service. Earning a highly coveted A+ Rating from the Better Business Bureau, our team of customer service experts strives to meet and exceed our customer’s expectations every day. We look forward to serving you. 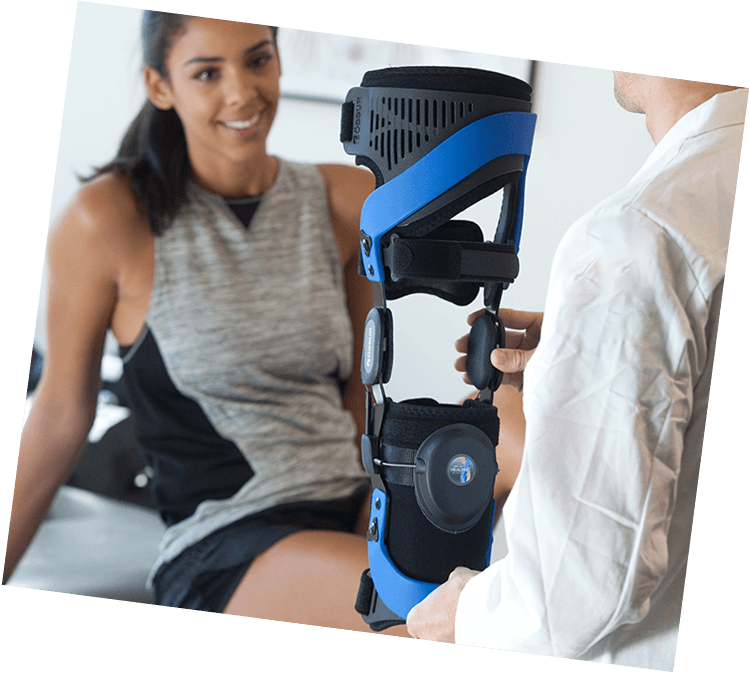 OrthoPro is committed to supporting your recovery by providing quality, safe and cost-effective medical devices designed to meet your unique physical rehabilitation needs. 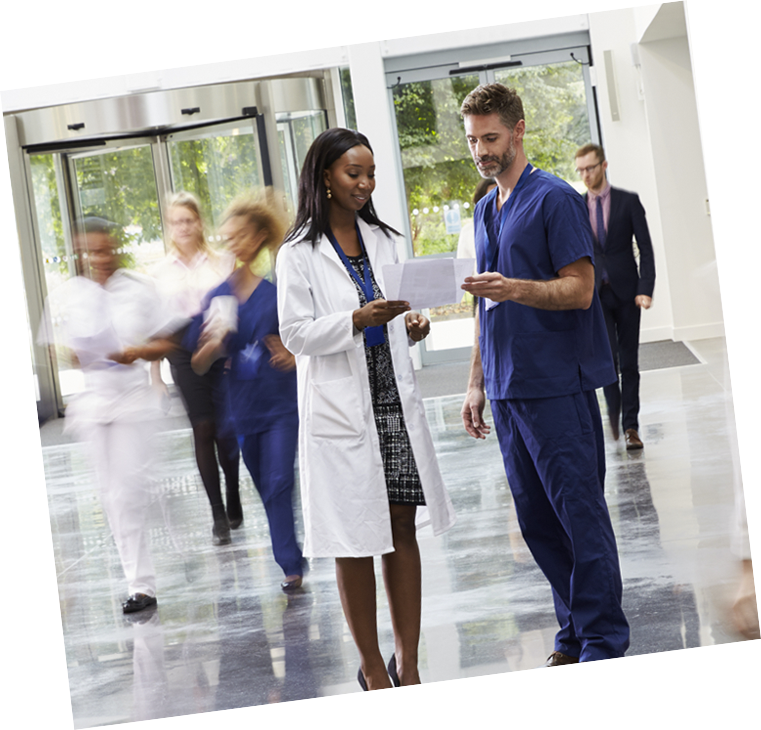 Helping you and your staff achieve positive patient outcomes in today’s challenging healthcare environment. Our GovEd/B2B program serves hospitals, schools, government agencies, and businesses. Through our relationships with leading medical manufacturers, we’re able to deliver custom, cost-effective solutions. Our team offers the experience and skills necessary to create innovative and cost-effective solutions for the unique needs of our third-party payor customers. our communities. Click here to learn more.